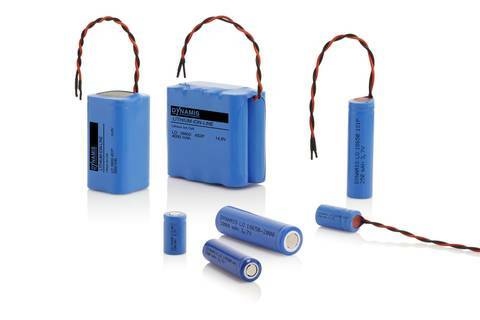 - Packs with nominal voltage from 3.6 to 66.6V and capacities to 40 Ah and above. with UN section 38.3 transportation test. The custom-built PCM ensures high safety during operation.